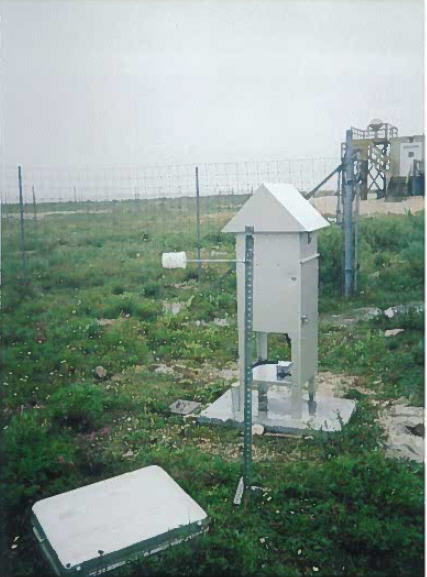 Canadian Radiological Monitoring Network (CRMN) station for monitoring of radiation in air and precipitation, as well as external gamma dose. Consists of sampling equipment only, analysis performed at the laboratory in Ottawa.  Located on the site of Environment Canada Weather Station.